My first post with my new iPhone. I would keep the times the same, it has worked so it should stay the same. The second chat should go voice. It would be very nice to hear everyone's voices. How would that work? I certainly don't think I'd be able to participate in that! hey starbuck i got my new iphone friday, the 32 gb one.! i have my 3 year old 16 gb up for sale now. Libby it can be done, i can also make it possible for video chat too. But if you just want to do audio (im sure starbuck already has one of these) Everyone should download Teamspeak or Ventrilo It would work a lot better. I can get a Teamseak server for free or a little of nothing. Go on there and check it out if you have time. Just to add to what Matt said, you can register a preferred username on there if you want (i.e. to ensure no one else can use it). Its an easy process, and just requires an email address (from memory). Just tried and it works fine. Hey Matt I already have a teamspeak server running here so it would not be a problem. And just a FYI to all voice is easy these days my gaming clan used to have meetings with about 30 people. it has to be moderated IE someone has the floor to talk but you should test it to see if you like it. I will let you know the details if anyone is interested. Yup, I've had a go too and it looks good! I guess it will be hard to do audio without a microphone, and video without a camera!! And there are times when I have chatted half or even completely stark naked, but somehow I can't see you girls getting too excited if I did it on video!! Other times I've been lying in bed. So I don't really think I want to do video! 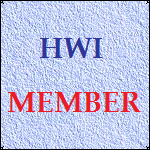 You don't use your HWI details to sign in on the chat. All you do is click the link and it asks you to select a name and then you are free to chat! There is no need for registering - But, as mentioned earlier, you have the option of registering a user name on there if you want to keep that name for yourself, and make sure no one else can use it. And if you do this, you will need a password. For example if you wanted to reserve the name "sandyn" for yourself, you can register it (if its available). You can do this now if you follow the link in my last post. Edit: Oh and to register names you just click the arrow beside "Options" at the bottom of the chat window, then select "Register Nickname". Ohhh ok taaaa heaps Joe...yep will do that now hey. And there are times when I have chatted half or even completely stark naked, but somehow I can't see you girls getting too excited if I did it on video!! I'm not sure we really wanted to know that! Sorry I shattered your fantasies Libby! I hope it doesn't drop in the autumn! What does that have to do with Hayley chat, and why is it funny? 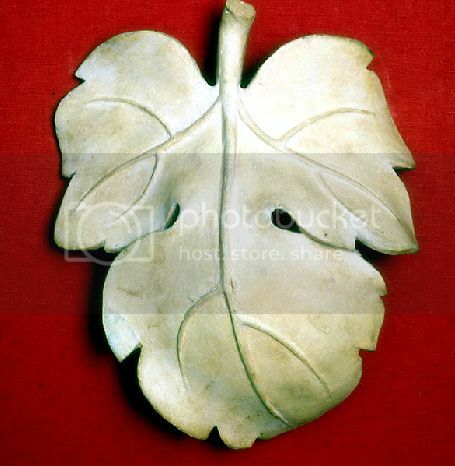 If you see Martin in your imagination, you could use the fig leaf to cover his ... embarrassment!